Pipe Organ Encounters (POE) is an educational outreach program of the AGO. Since its beginnings in 1988, it has grown to include POE for teens, POE Advanced for teens, POE+ for adults, and POE Technical for teens and young adults. If you are interested in hosting a POE, or simply wish to learn more, please join us to find how these programs are growing, and for details on the newest addition, POE Improv for teens. Andrew Peters is pastoral musician at Second Presbyterian Church in St. Louis. He holds degrees from St. Olaf College and the Cleveland Institute of Music, and studied with John Ferguson and Todd Wilson. 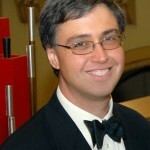 He has won numerous awards, including the Manz Scholarship, Rodland Competition, first place in the Twin Cities AGO Competition, second place in the Region VI AGO Young Artists Competition, second place in the San Marino Competition, second place in the Rodgers North American Organ Competition, and semi-finalist in AGO NYACOP. He has performed throughout the United States at venues including St. Philip’s Cathedral, Atlanta; St. Patrick’s Cathedral and the Cathedral of St. John the Divine, New York City; DePauw University; and the Lutheran School of Theology, Chicago. 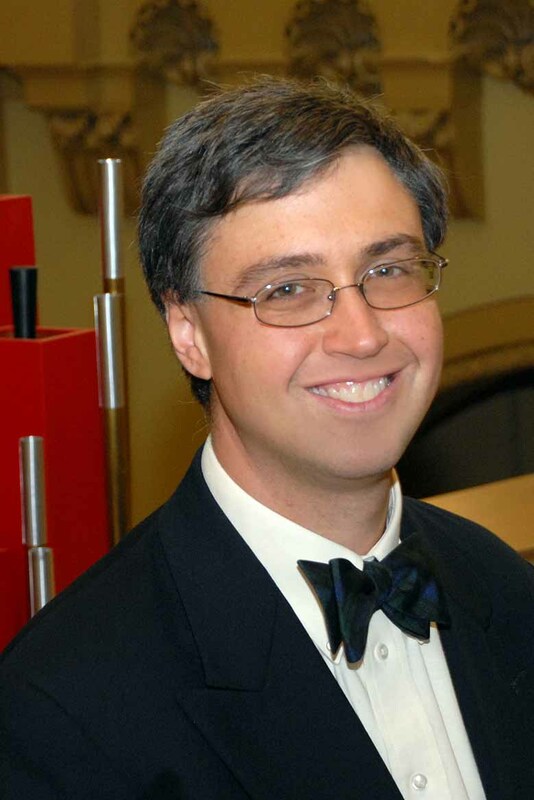 He is a member of the AGO Committee on the New Organist, directed the 2010 POE in St. Louis, and is coordinator for the 2015 regional convention in St. Louis. 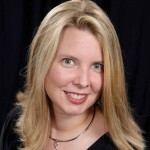 Australian-born Nicole Marane, DMA, is director of the Committee on the New Organist and the associate director of music/associate organist at Peachtree Road United Methodist Church in Atlanta. 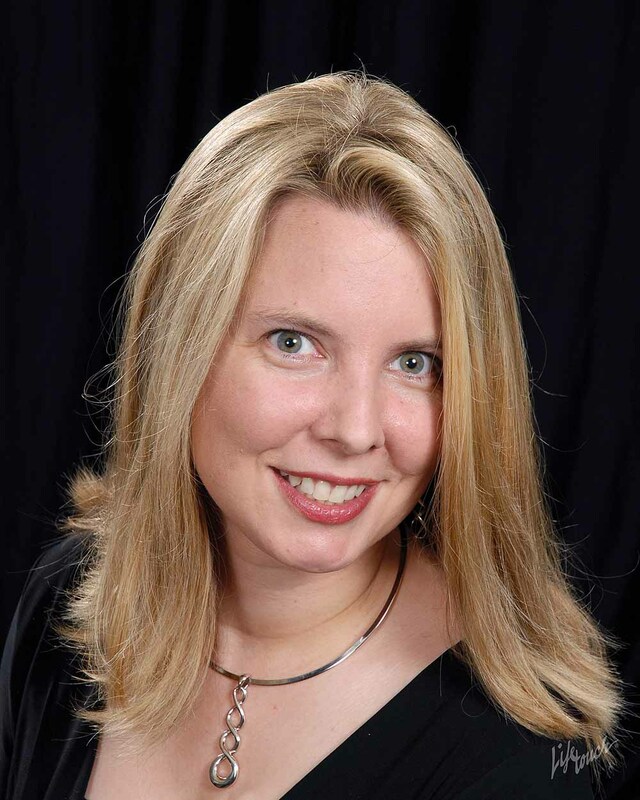 She holds a Doctor of Musical Arts and Master of Music from the Eastman School of Music, where she was a student of David Higgs and the recipient of a Graduate Teaching Assistant Prize for excellence in teaching. She earned her Bachelor of Music with First Class Honors at the Australian National University. She won First Prize in the Miami International Organ Competition and the John Rodland Memorial Scholarship Competition. An accomplished performer, she has given solo recitals throughout the world at prestigious venues such as St. Paul’s Cathedral, London; St. Giles’ Cathedral, Edinburgh; Grace Cathedral, San Francisco; St. Thomas Church Fifth Avenue, (New York City); and Sydney and Melbourne town halls, Australia.